The healthcare sector has been lackluster this earnings season, and without supporting factors such as price increases or increased mergers and acquisitions to bolster the segment, pharmaceutical exchange traded funds could suffer through a weak start to the second quarter. Year-to-date, the PowerShares Dynamic Pharmaceuticals Portfolio (NYSEArca: PJP) rose 5.6%, SPDR Pharmaceuticals ETF (NYSEArca: XPH) gained 6.2%, iShares U.S. Pharmaceuticals ETF (NYSEArca: IHE) added 5.1%, VanEck Vectors Pharmaceutical ETF (NYSEArca: PPH) returned 2.6% and VanEck Vectors Generic Drugs ETF (NasdaqGM: GNRX) was up 3.2%. 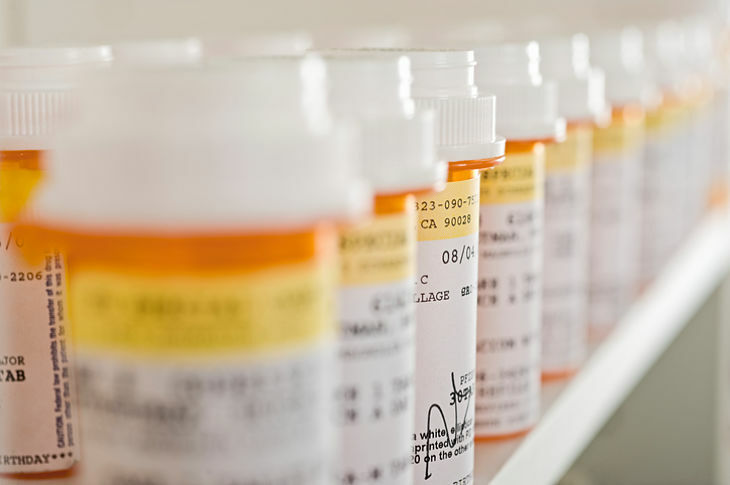 First quarter earnings for the pharmaceuticals segment will fire up this week, and early signs don’t seem too promising after bellwether Jonson & Johnson (NYSE: JNJ) revealed just 1.4% growth in its pharma business last week, reports Charley Grant for the Wall Street Journal. Drug wholesaler Cardinal Health (NYSE: CAH) also announced a profit warning that weighed on the whole sector as well. Analysts also anticipate negative or modest sales growth year-over-year at three of the four largest biotech names, including Amgen (NasdaqGS: AMGN), Biogen (NasdaqGS: BIIB) and Gilead Sciences (NasdaqGS: GILD), which analysts project will reveal top-line decline of 15%. Weighing on the pharmaceuticals segment, the business of raising drug prices and buying profitable upstarts have grown more difficult.